It uses 256-bit encryption to secure your data and re-route it through remote servers to disguise your physical location from trackers. 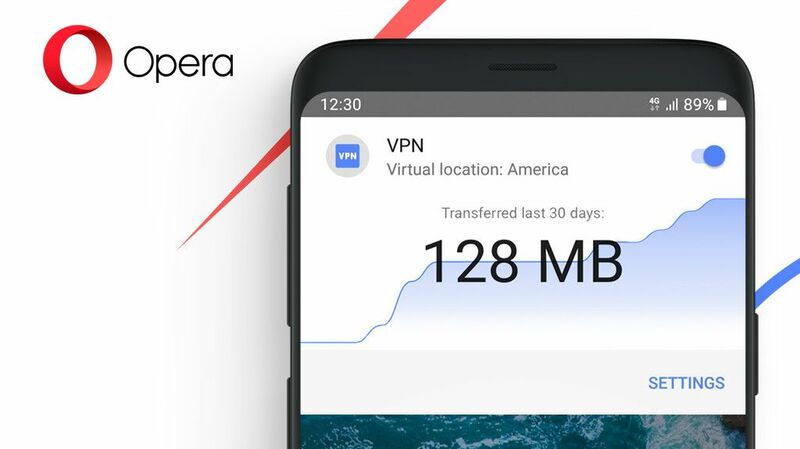 "The fact is that users are exposed when they connect to public Wi-Fi without a VPN," said Peter Wallman, senior vice president of Opera Browser for Android. service, users make it very difficult for third parties to steal pieces of their information and can avoid being tracked. Users can no longer ask whether or how they can protect their personal information in these situations. "